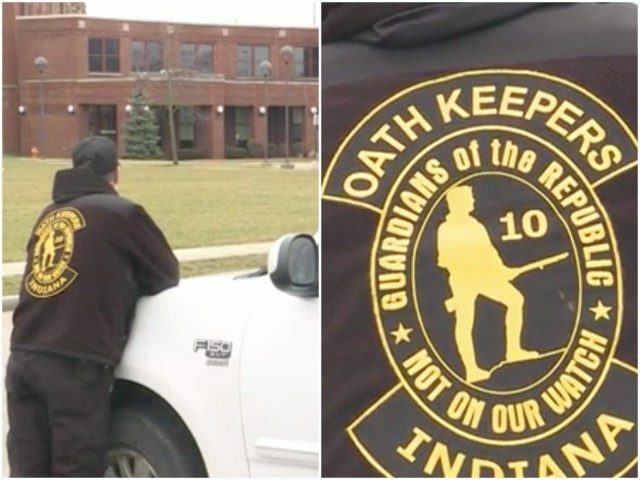 Army Veteran with AR-15 and Handgun Stands Guard Outside Indiana School | What Did You Say? An Army veteran armed with an AR-15 and a handgun stood guard outside a nearby Fort Wayne, Indiana, high school Monday. Cowan suggests Oath Keepers may similarly guard other schools in the future.